What do we offer for € 30.00 a year? Roadside assistancefor new and used vehicles, in case of depannage, incident, mechanical breakdown. With a network of wreckers located through the country, we provide roadside assistance o ordinary roads and motorways 24/7, even at weekend and at night. 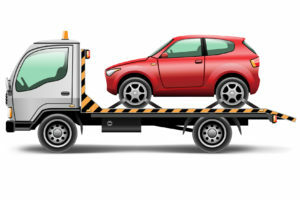 We can even operate on your used vehicle. Thanks to a capillary cover of the territory, to means and technologies that can provide real-time solutions to problems of all sorts and to professionalism of the first certificated rescue network in Italy, Samobility is always ready to assist you wherever you are. The service is active throughout Italy.